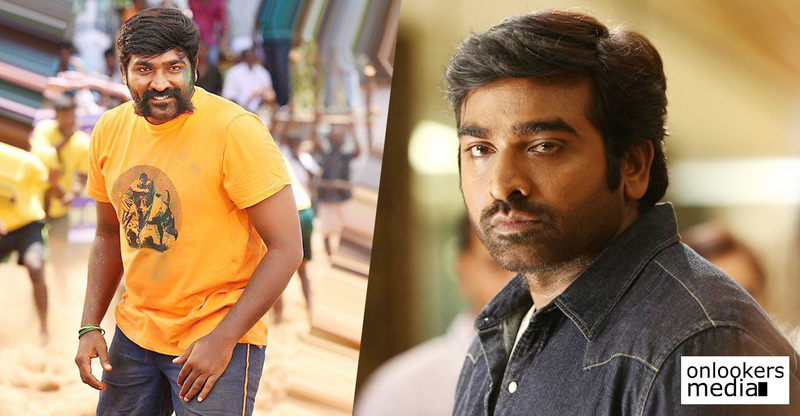 Vijay Sethupathi already has a bunch of films line up in his kitty and as per latest reports, he has signed one more. Debutant Prabhu will be directing the movie which will have Sethupathi playing a volleyball player. It will be interesting to see the actor playing a sportsman’s role. The last time he did something like this was in Vennilla Kabbadi Kuzhu, in which he did a cameo appearance as a kabbadi player. 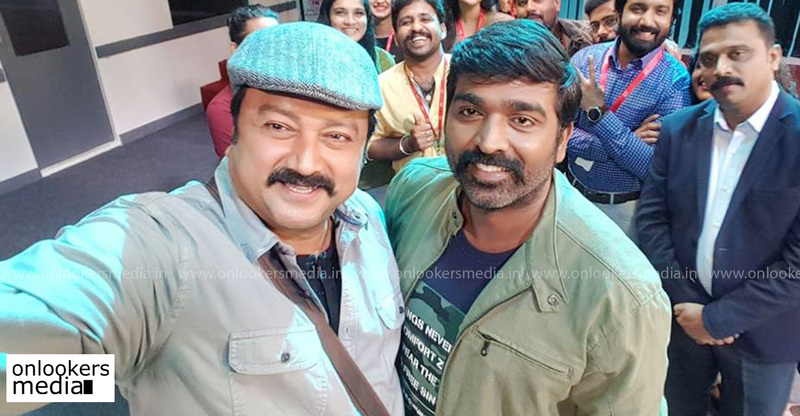 Vijay Sethupathi is a very spontaneous actor who is not known for putting extra efforts to play a particular character. We will have to wait and see if he sheds that image off and work hard to develop a fit physique to look convincing as a sportsman. Kollywood’s leading banner Lyca Productions is producing the movie. An official announcement with details regarding the full cast and crew is expected shortly. 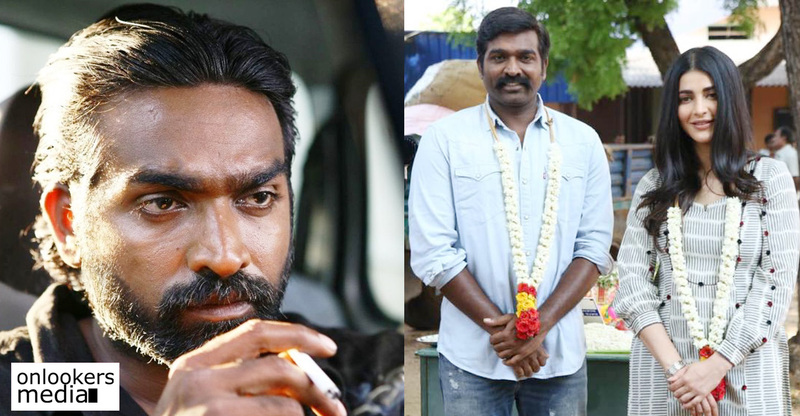 Vijay Sethupathi meanwhile has several other films coming up. He was last seen shooting for ‘Maamanithan’, directed by his mentor Seenu Ramasamy. The actor is also set to make his Malayalam debut this year with ‘Marconi Mathai’, in which he will be playing one of the leads alongside Jayaram. 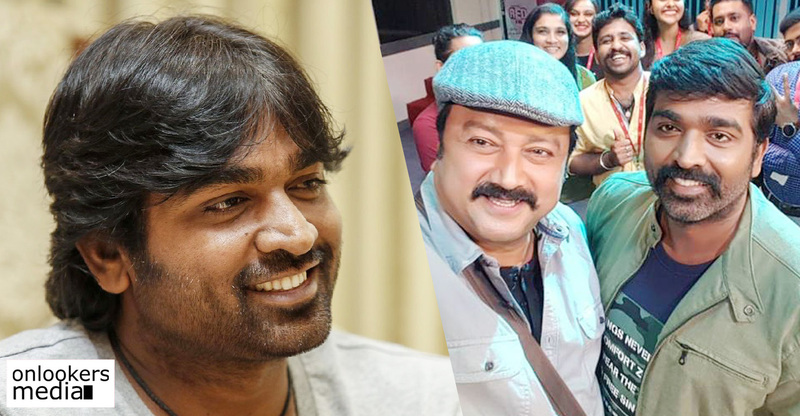 Two of his films – ‘Sindhubaadh’ and ‘Super Deluxe’ are gearing up for release. Besides that hr has also committed for films with directors Vijay Chander, SP Jananathan, Venkata Krishna Roganth and Delhiprasad Deenadayal.